Home » How Much Sleep Do We Really Need? Most of us are told to sleep around eight hours a night. But is this number the same for everyone? Why is getting enough rest even important? The question “how much sleep do we really need?” does not have a simple answer. 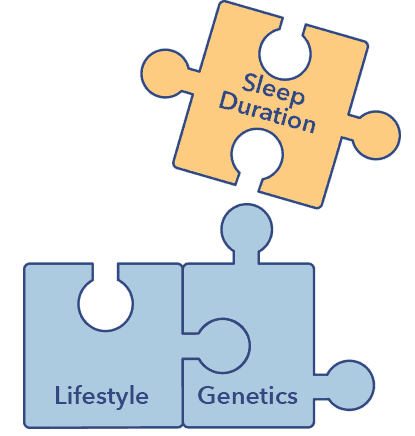 Numerous factors influence sleep duration, including age, genetics, lifestyle choices, and gender. Though general guidelines may be helpful, sleep is unique to each individual. Expert recommendations are just one piece of a larger and more complex puzzle. Another function of sleep is to conserve energy and replenish energy stores. The waking brain requires significant power to maintain body temperature and other important bodily functions. Because core body temperature drops 1-2°F during sleep, less energy is needed than during wakefulness. 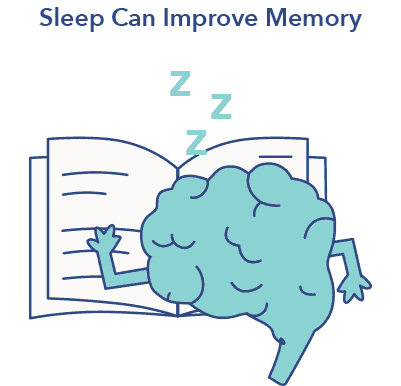 The brain reduces energy output specifically during non-REM sleep, when cognitive activity decreases and dreams are infrequent. A type of sleep that consists of three sleep stages — N1, N2, and N3 — where the sleeper’s breathing and heart rate are slow, blood pressure low, and body relatively still. How many hours does the average person sleep? Americans average 6.8 hours of sleep a night, down more than an hour from 1942. 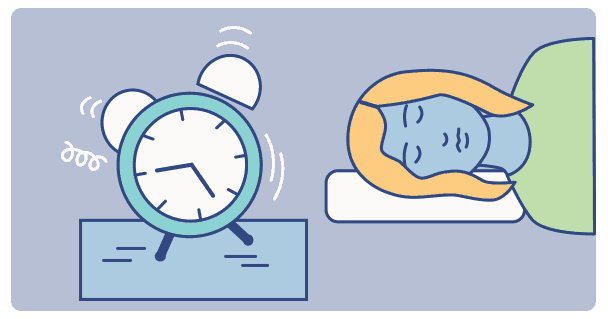 The National Sleep Foundation researched and reviewed over 300 current scientific publications to help determine how much sleep most people need. (15) Each recommendation varies by age group. Similar research suggests that healthy adults should receive at least seven hours of sleep each night to promote optimal health. (16) Healthy sleepers spend about 90 percent of the time in bed asleep, meaning eight hours in bed amounts to 7.2 hours of sleep. Insomnia is a sleep disorder characterized by difficulty falling and/or staying asleep. According to the American Sleep Association, 35.3 percent of adults report sleeping less than seven hours each night. Getting less than seven hours on a regular basis could lead to excessive tiredness and cause both short and long-term health problems. Microsleep is a brief period of light sleep — usually lasting only a few seconds — that happens suddenly and without intention. (18) It can be dangerous if it occurs while driving, working in unsafe environments, or watching children who require constant attention. 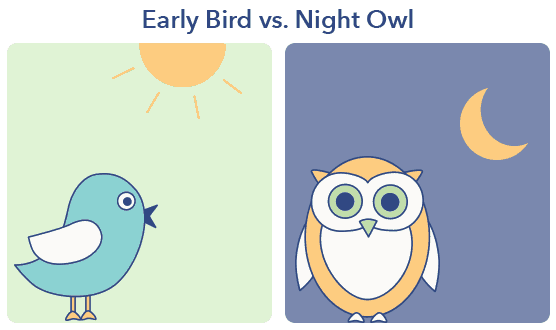 In the long term, scientific findings associate a lack of sleep with adverse health outcomes. Insufficient sleep prevents the body from strengthening the immune system and producing cytokines, proteins secreted by specific cells to fight infection. 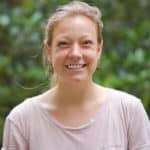 (19) Sleep deprivation may delay healing and recovery from illness, and increase the risk of chronic health conditions. Insufficient sleep can also increase the risk of cardiovascular disease, including stroke and atherosclerosis. (20) By contrast, sufficient sleep strengthens the heart vessels and promotes processes that maintain blood pressure and inflammation control. What are the main causes of sleep deprivation? 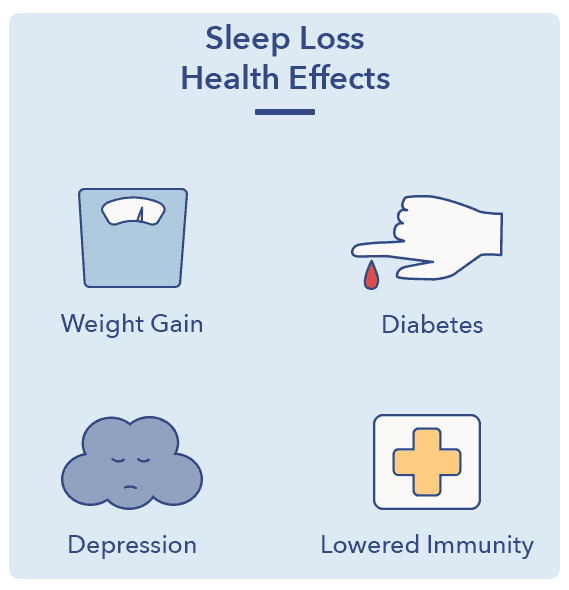 Insomnia, stress, depression, circadian rhythm disorders (such as jet lag), and taking certain medications can cause sleep loss. Both insufficient and excessive sleep may have a detrimental impact on health. Oversleeping has been connected to medical issues such as diabetes, heart disease, and increased risk of death. (21) Depression and low socioeconomic status also are strongly associated with oversleeping. For example, someone with a lower socioeconomic status may have an undiagnosed illness due to a lack of health care, which may be the cause of excessive sleep. Quality of sleep is just as important as quantity. Many sleep experts believe 6.5 hours of good sleep is better than eight hours of broken sleep. For adults, indicators of sleep quality include falling asleep in 30 minutes or less, sleeping soundly through the night, and waking up with relative ease. Signs of poor quality sleep include trouble falling asleep and staying asleep, early awakenings, or trouble waking up. The amount of time it takes to fall asleep after the lights have been turned off. With so much conflicting information available on sleep duration, it may be difficult to know which numbers to listen to. Scientists have helped define a sleep range to strive for, and this is a helpful start. When deciding how much sleep we really need, our bodies may tell us exactly what that number should be. Energy levels, physical health, and overall mood can help determine when to sleep and wake, and how much sleep the body requires. Both duration and quality of rest are important keys to daily wellness and, in turn, a healthier life.